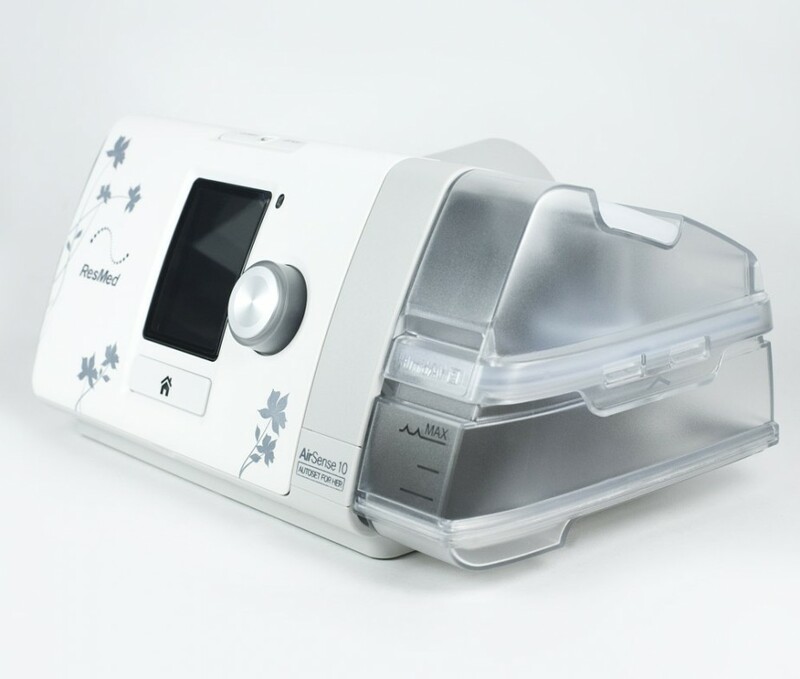 The first Auto CPAP for women, the AirSense 10 AutoSet for Her is the first sleep apnea therapy device designed to provide female-specific therapy. 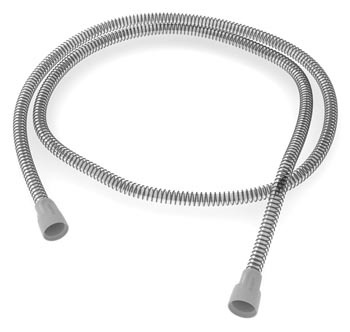 This self-adjusting device also has an integrated humidifier and the optional ClimateLine Air heated tube designed to optimize your comfort. 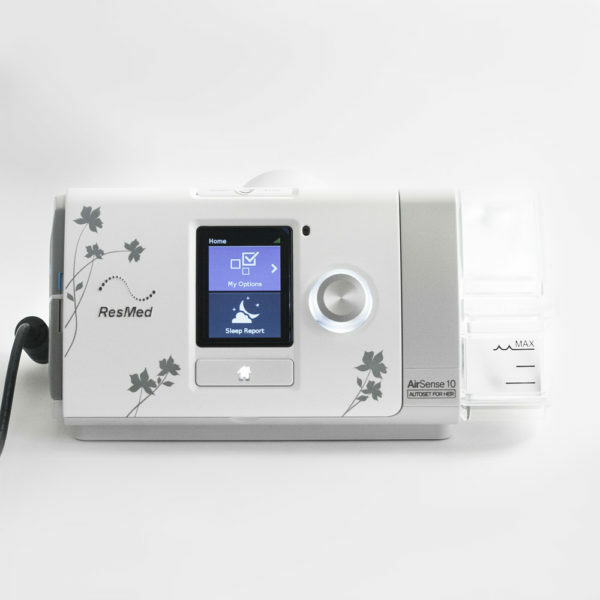 The Resmed Airsense S10 Autoset for Her is an auto adjusting CPAP machine specifically designed to work with the breathing characteristics of women. 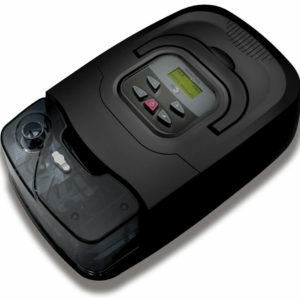 Women and men with sleep apnea have individual needs and face different challenges. 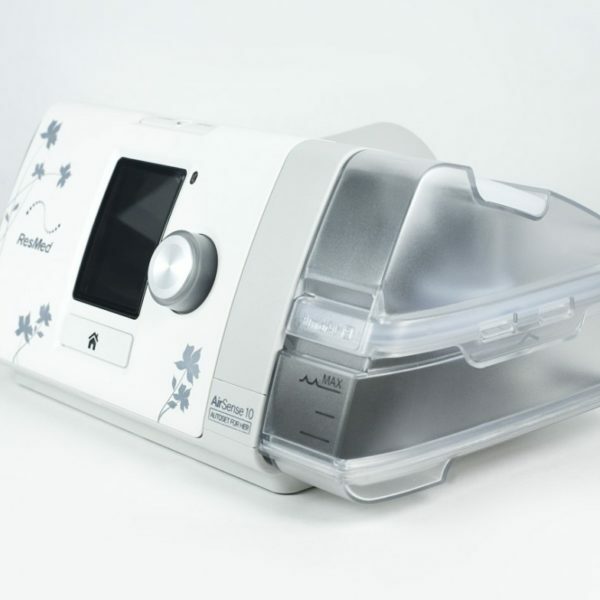 The AirSense 10 AutoSet for Her with Humidifier CPAP machine for women responds to female-specific characteristics of sleep apnea and is tailored to meet the special needs of women. It also features a built-in humidifier that provides extra comfort. 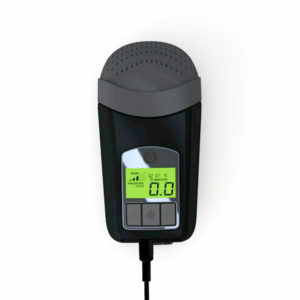 The user-friendly controls and color LCD screen make it easy to navigate through the menus and customize the comfort settings. 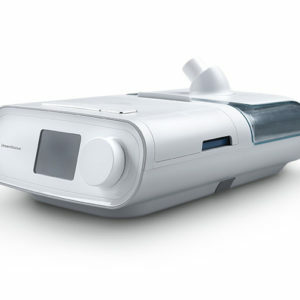 A perfect CPAP machine for travel usage – it even comes with a travel case. It’s lightweight at 2.75 pounds. Includes SlimLine (37209) and one free ClimateLine Air (37210) heated tubing for added comfort. 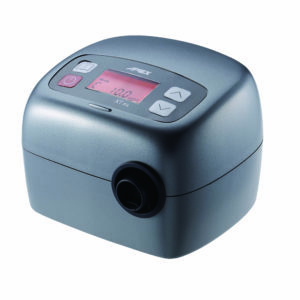 AirSense™ 10 AutoSet for Her with Humidifier features self-adjusting air pressure. 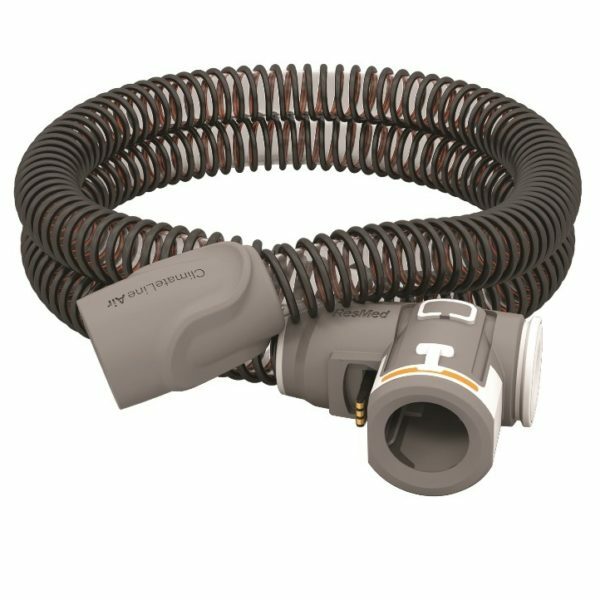 You can buy CPAP Machines, tubing and all of your CPAP supplies at CPAP America, 707A Mantua Pike, West Deptford, NJ 08096. Feel free to contact us at 1-800-569-0167.